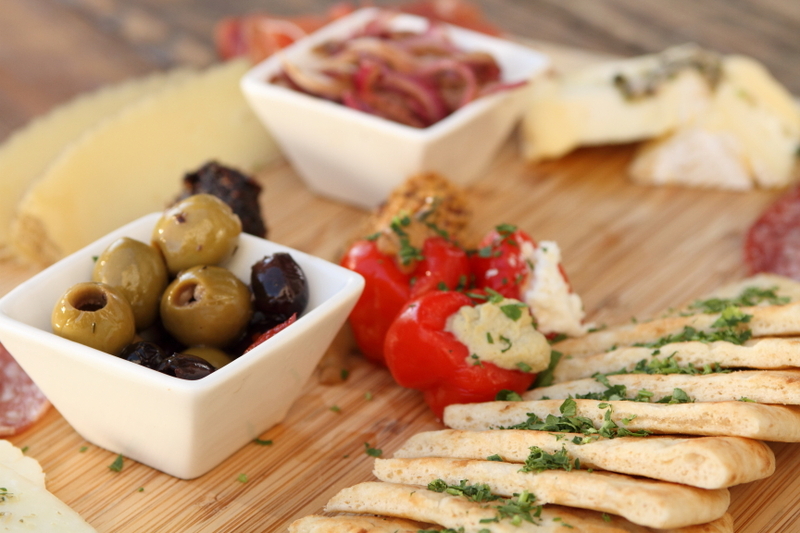 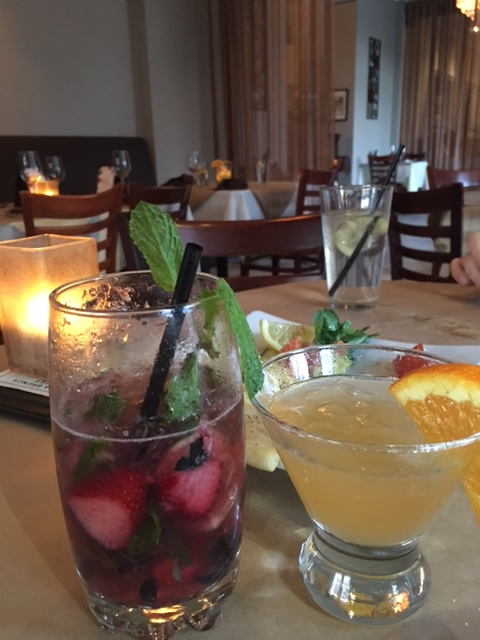 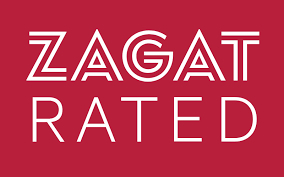 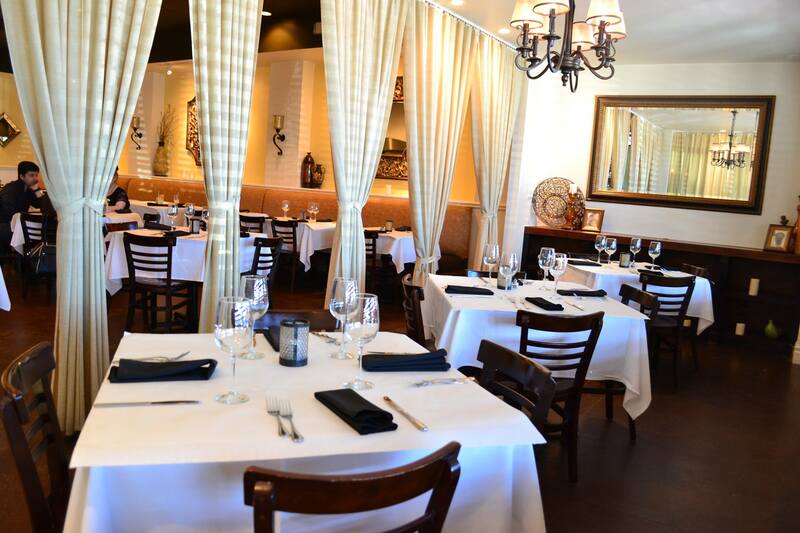 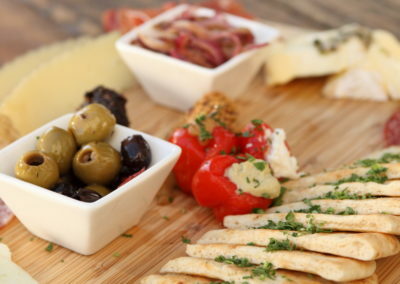 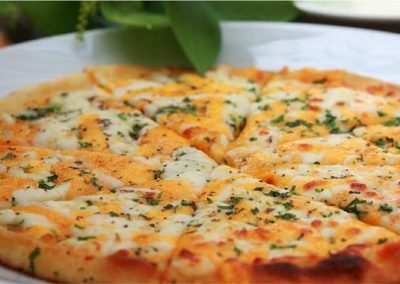 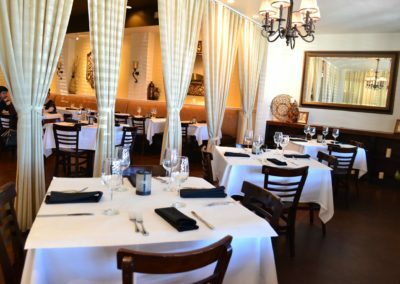 Located in Lakeside Market, this restaurant features upscale Mediterranean cuisine with Greek and Italian influences. 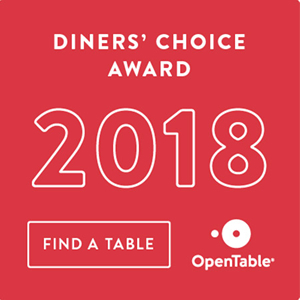 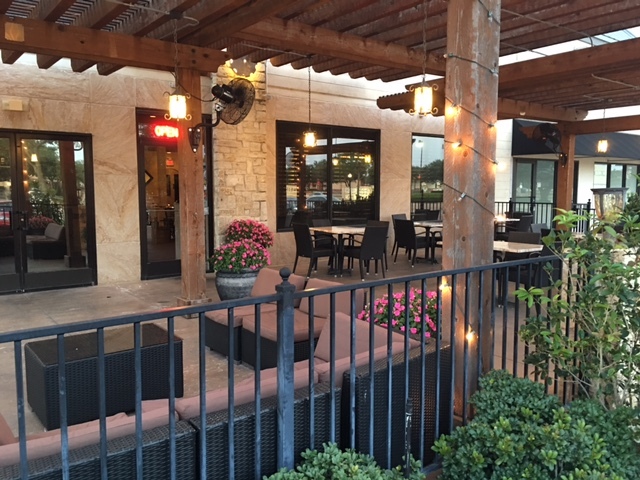 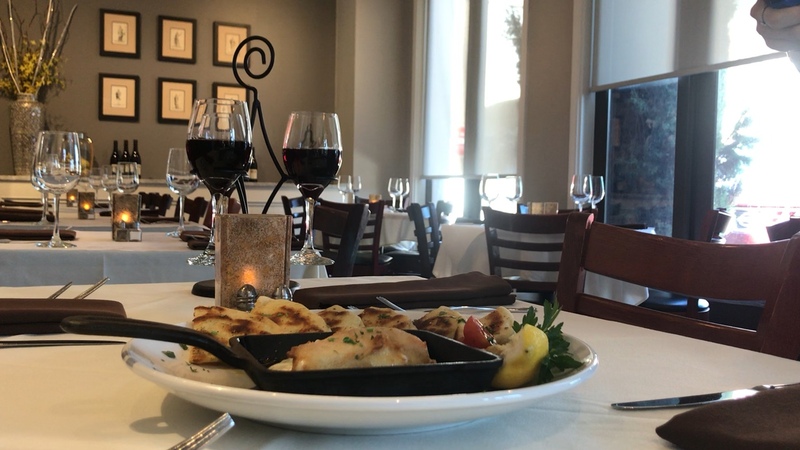 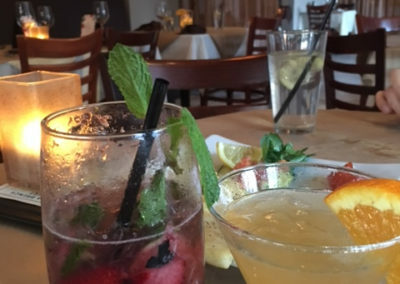 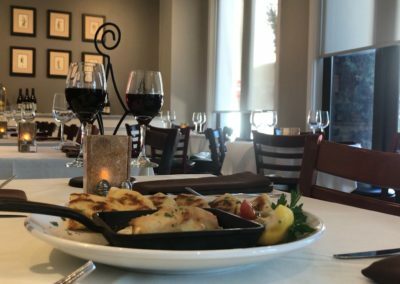 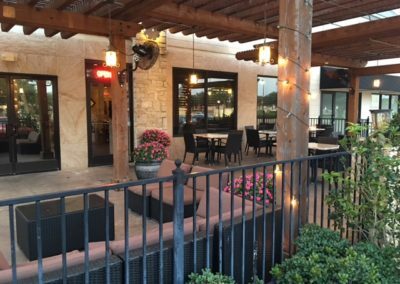 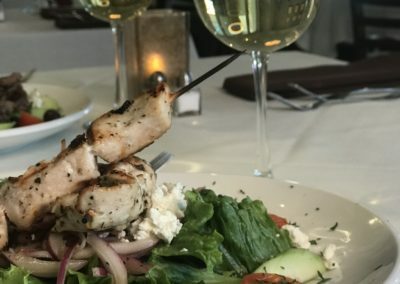 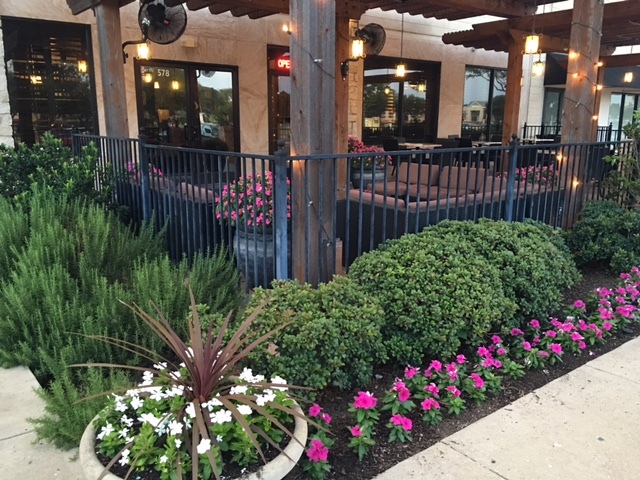 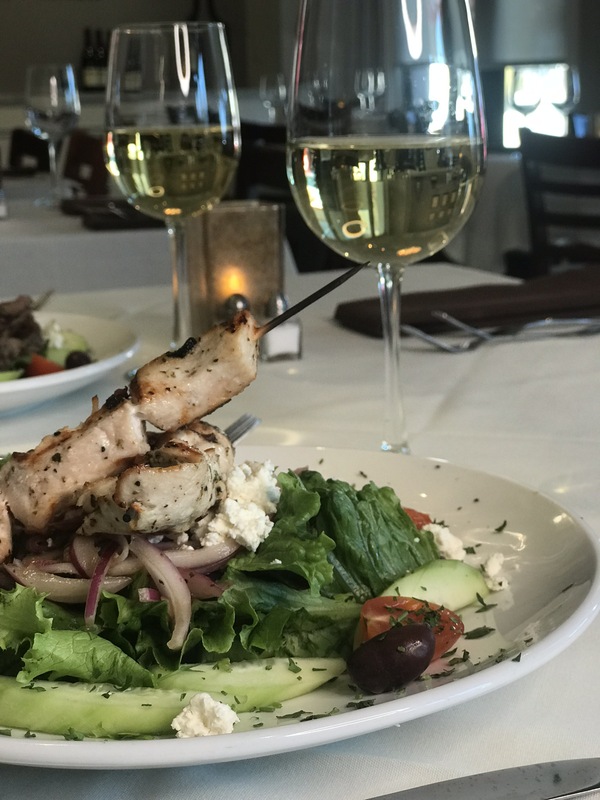 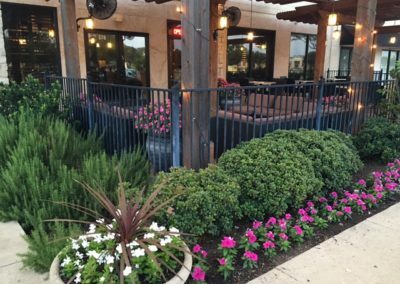 Voted best Greek restaurant by Plano Profile, this location boasts a gorgeous outdoor patio area, Sunday champagne brunch, happy hour, and more. 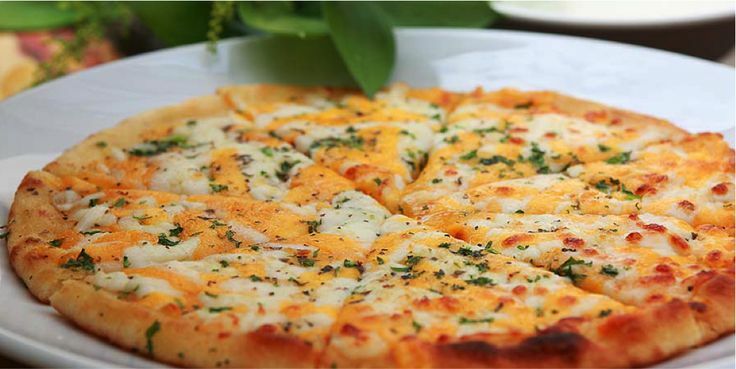 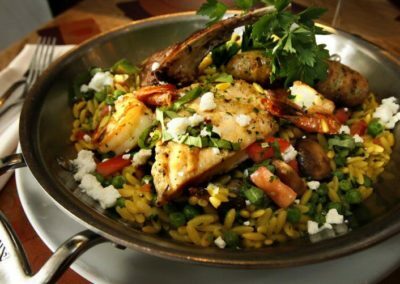 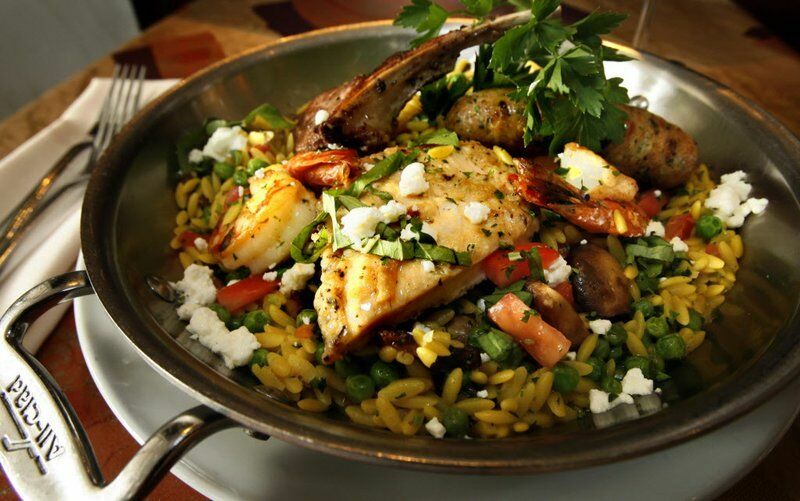 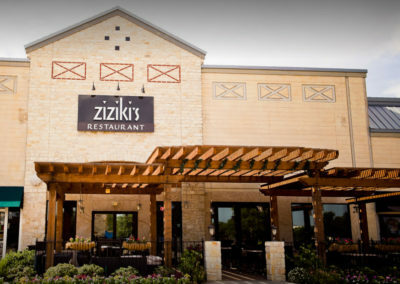 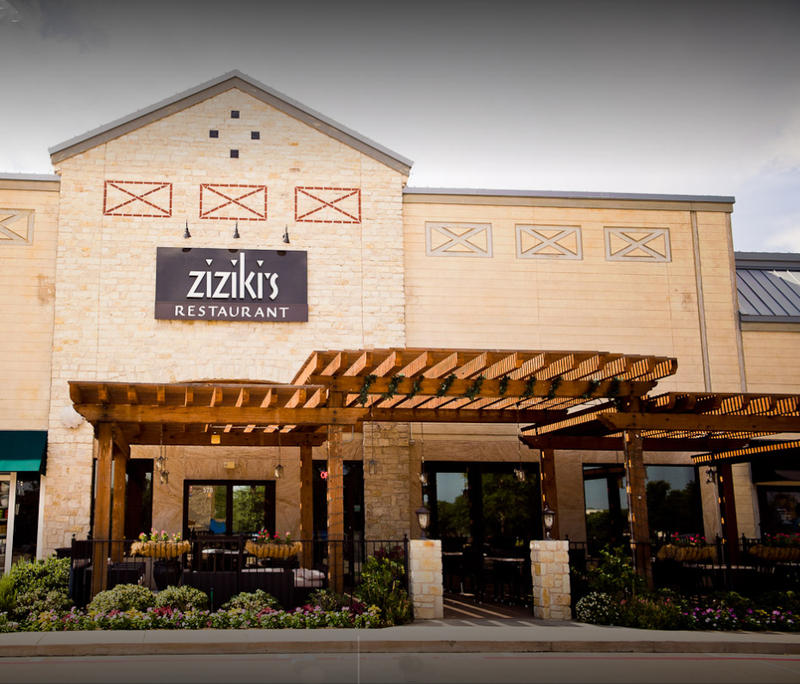 Since 2009 Ziziki’s Plano has been a Plano crowd favorite.